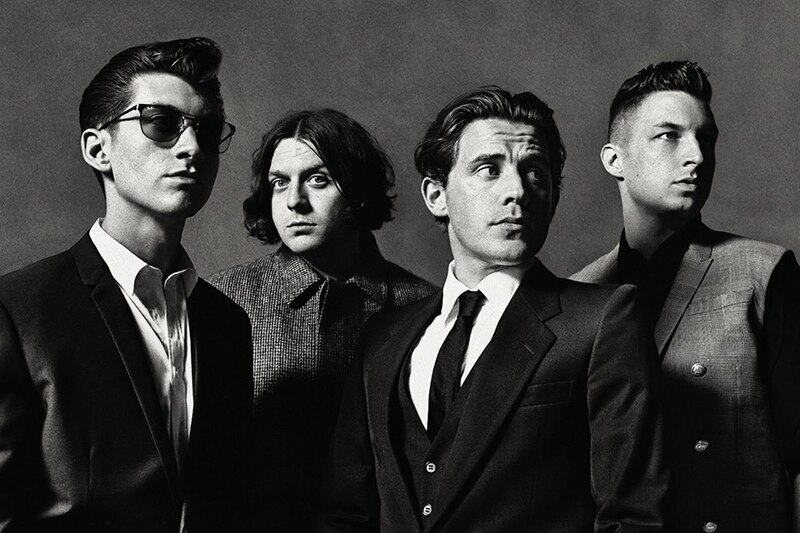 Arctic Monkeys have released “Whyd You Only Call Me When Youre High?”, the latest single off their new album AM, due out September 10th through Domino. Eschewing their recent interest in hard-hitting psychedelics, this pseudo-ballad is a tale of “Boy meets girl, boy swoons after girl, girl comes around only when stoned” set to a some low-key blues rock ala The Black Keys and Danger Mouse. Take a listen below (via We All Want Someone). This is the third AM track to surface, following “R U Mine?” and “Do I Wanna Know?”, along with its B-side, “2013”. Pre-orders for the entire album are ongoing. 09. Whyd You Only Call Me When Youre High?